The Coach’s Pitching Machine—The BP2 is designed specifically to simplify your batting practice. 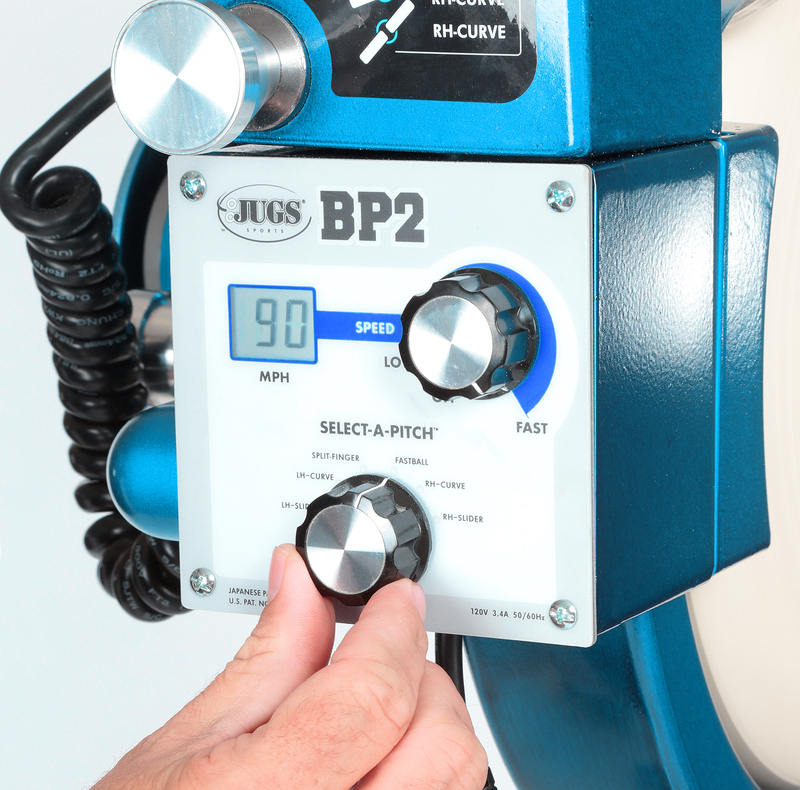 With 6 Pre-set Pitch Positions—The JUGS BP2 takes the guesswork out! Delivers pitches at a realistic downward plane giving your hitters a better pitcher vs. hitter experience. The BP2 allows you to set the digital speed you desire by simply turning a knob. The BP2 has a 45-90 mph range. 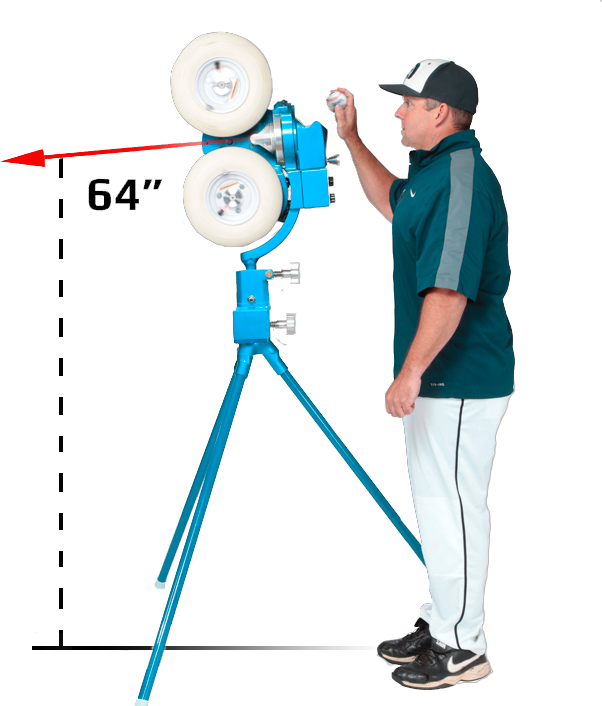 The Pinpoint Micro-Adjustment is the most advanced and easy to use pitch targeting system ever developed for 1, 2, or 3-wheel pitching machines (patent pending). 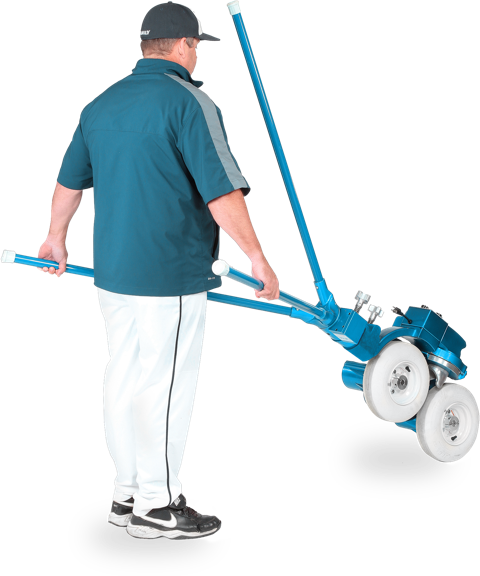 Locate pitches instantly - right to left, up or down, with a quick turn of the wrist. 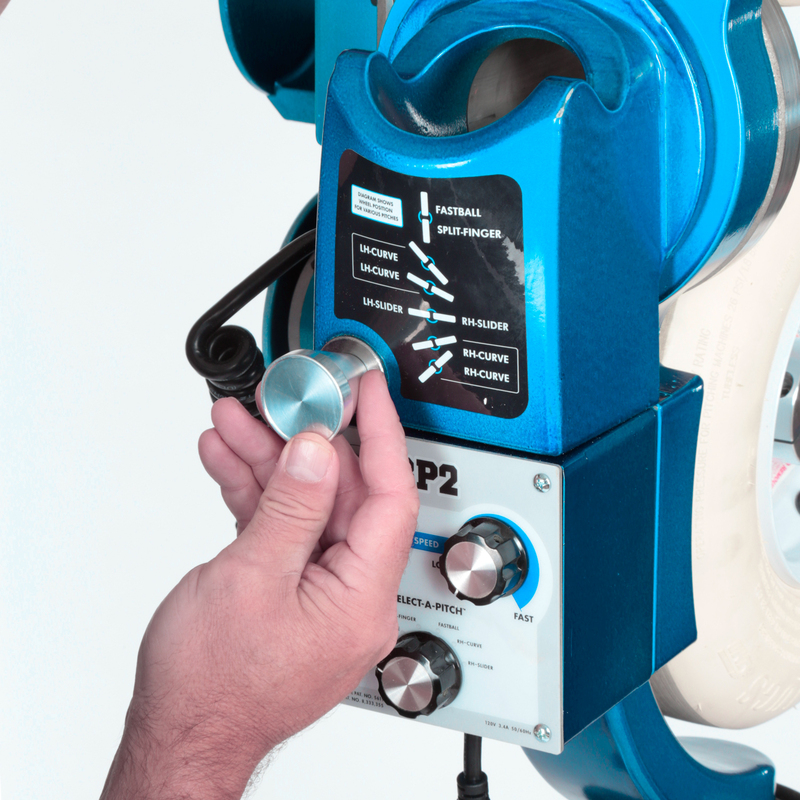 The BP2 takes the guesswork out! Tire chassis rotate around the feed chute for fast and easy setup. Fastballs and splitfingers, left and right-hand curveballs, and left and right-hand sliders. Trusted and used by the very best at every level of baseball.